Sure to be a highlight at Cody, Wyoming’s annual Rendezvous Royale week is the newly opened and highly-anticipated Paul Dyck Gallery in the Buffalo Bill Historical Center’s Plains Indian Museum. Opened in June, the gallery features the Paul Dyck Plains Indian Buffalo Culture Collection. The collection itself — started by Dyck’s father in 1886 — includes clothing, eagle feather bonnets, bear claw necklaces, buffalo hide tipis and tipi furnishings, shields, cradles, peace medals, moccasins, and the like. 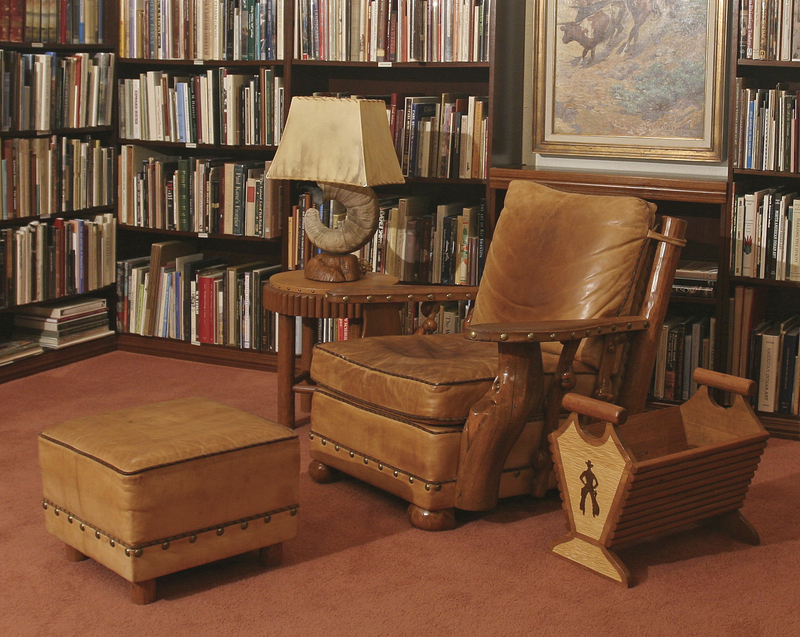 It is considered the most comprehensive collection of Native American tribal objects. A larger exhibition will appear at the Center in 2015 and travel to several other venues beginning in 2016. The gallery itself will continue to display new tribal objects from the extensive Paul Dyck Collection. Find out about more attractions in Cody at www.rendezvousroyale.org or visit the museum site: www.bbhc.org. Combining vintage appeal with modern creativity, Goertzen Adventure Equipment offers a diverse line of bags that are handmade in Missoula, Montana. 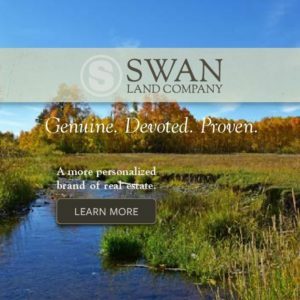 From fly-fishing creel-style bags, to mountaineering rucksacks, to urban laptop cases, messenger bags and on-the-go diaper bags, their products are durable, with a rugged Western appeal that suits the needs of an adventuresome lifestyle. “They look old-fashioned and vintage, but are perfectly useful in a contemporary time,” said company founder Joe Goertzen. “It was kind of a hobby for a long time, I would alter stuff I already had — old army surplus-style stuff — and then I started the company in 2008,” he said. 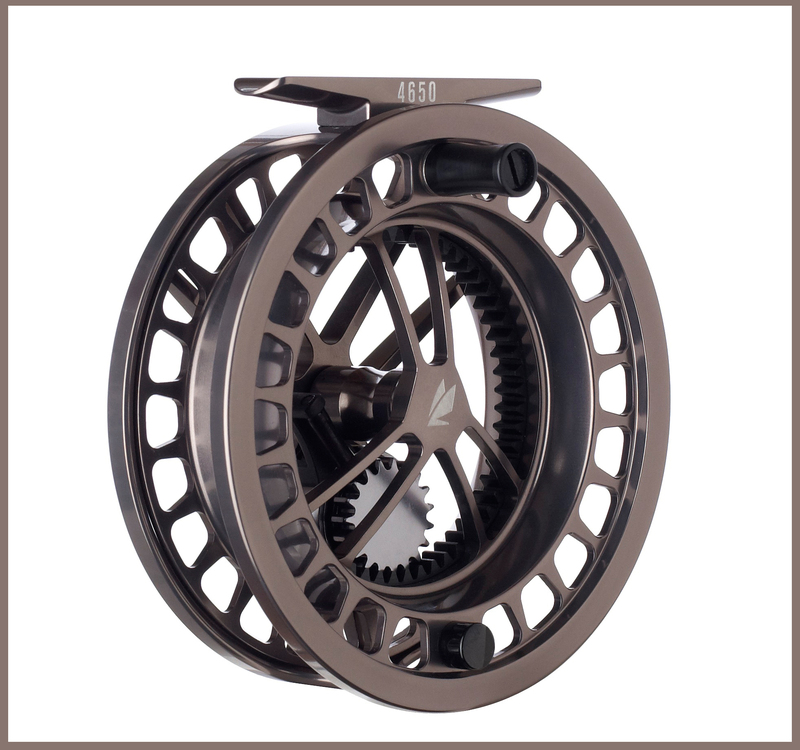 The business started with a fly-fishing line, but expanded to include a broader selection of products that will become a big part of the company’s future. 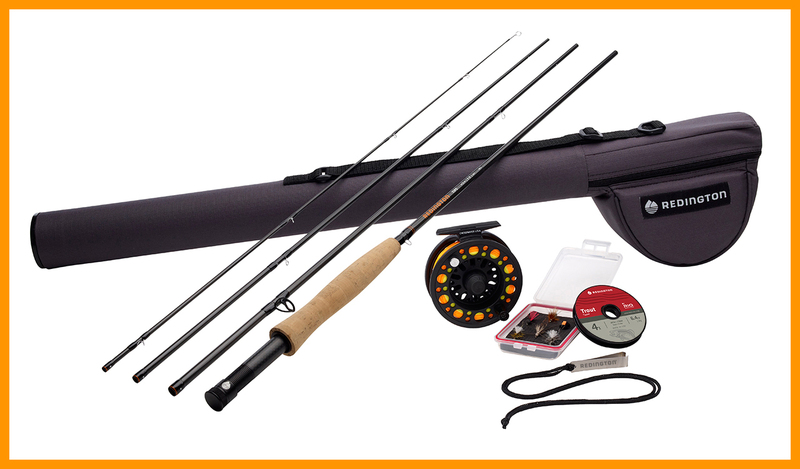 Prices for Goertzen bags range from $50 for a basic fly-fishing lanyard, to $100 to $200 for the general bag line and $350 for a fully-loaded “fancy” fly-fishing bag. For more information, call 406.546.0061 or visit www.goertzenae.com. Located in Whitefish, Montana, Pontillo Furniture Concepts is a custom woodworking and furniture business offering a unique series of modular fly display cases. Individually handcrafted, these wooden fly cases are customizable and expand to meet the needs of a growing fly collection. “My first and strongest belief is that a piece of furniture should be designed around the wood itself, focusing on the natural color and grain of the wood,” said owner Philip Pontillo. The display cases start with a base unit that includes two drawers, each consisting of 40 compartments. The cases are customizable with the ability to choose wood varieties and the number of compartments in each drawer. Call 406.250.0658 or visit www.flydisplaycases.pontillofurnitureconcepts.com for more information and pricing. Showcasing the literary tradition that is prevalent in the region, the annual High Plains BookFest returns to Billings, Montana, for its 11th year with the theme “Women Writing the West.” The three-day event includes readings, workshops and panel discussions from October 24 to 26. Confirmed authors attending the BookFest include Emily Danforth, Alyson Hagy and Pam Houston. In conjunction with BookFest is an awards ceremony, recognizing regional authors and literary works published in 2012 that examine life on the High Plains including Montana, North Dakota, South Dakota, Wyoming, Nebraska, Colorado, Kansas and the Canadian provinces of Alberta, Manitoba and Saskatchewan. Of the authors nominated, 60 percent are women. “It’s a perfect time to honor women writers with a BookFest theme that reflects their contributions to the Western vernacular,” said Corby Skinner, YMCA Writer’s Voice director. For more information call 406.294-2390 or visit www.highplainsbookawards.org. From August 15 to 18, visit Lewistown, Montana, for the 28th annual Montana Cowboy Poetry Gathering and Western Music Rendezvous. As the second oldest cowboy poetry gathering in the country, the four-day event offers the opportunity to experience a visual and oral history of the West and central Montana with the goal of preserving its heritage and passing it down to future generations. This year’s theme is “Keepin’ it Cowboy.” Appropriately, Roy Rogers Jr. and his son, Dustin Roy Rogers, will perform Continuing the Legacy as the Saturday night Grand Stage Show, held at Fergus High School. Their show is a tribute to Roy Rogers, “King of the Cowboys,” and Dale Evans, “Queen of the West.” Dave Stamey, Western Music Association four-time Entertainer of the Year and five-time Male Performer of the Year, will open for them. More than 120 cowboy poets, western musicians and artists — primarily from Montana, Wyoming, Idaho, South Dakota, Colorado and Canada — will convene to share their talents and perpetuate the traditions of the American West. Other highlights of the gathering include 52 hourly sessions of cowboy poetry and western music, discovery workshops, a Friday night Jam ‘n Dance, Saturday night campfire and storytelling session and Sunday morning Cowboy Church. A Western Art and Gear Show featuring artists of all genres and their endless Western wares will take place in conjunction with the gathering. There will also be free buckaroo roping for kids, a chuck wagon exhibit, pitch fork beef fry and a book store. The gathering was founded in 1986 in Big Timber, Montana. After outgrowing the amenities of Big Timber, Montana Cowboy Poetry moved to Lewistown in 1990 where more than 2,000 people continue to attend activities each August. For details, call 406.538.4575 or visit www.montanacowboypoetrygathering.com. 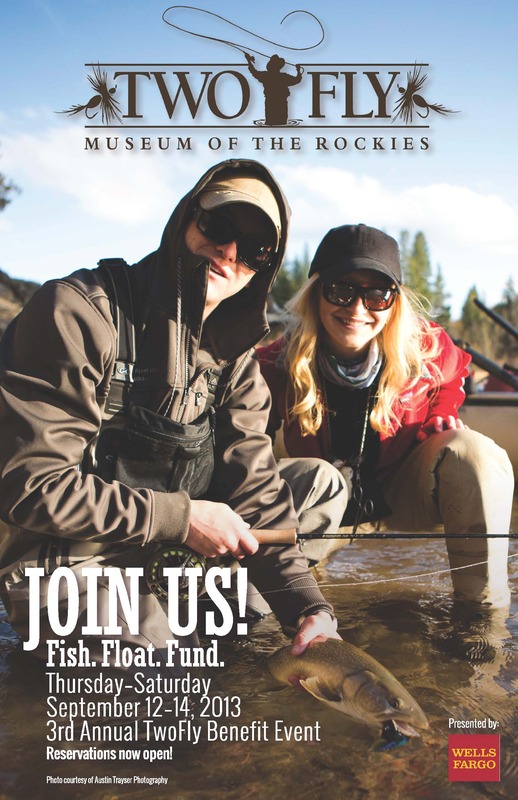 The Museum of the Rockies in Bozeman, Montana, will host their popular TwoFly event September 12 to 14. TwoFly pairs anglers with professional guides for fly fishing on the blue-ribbon waters surrounding Bozeman. 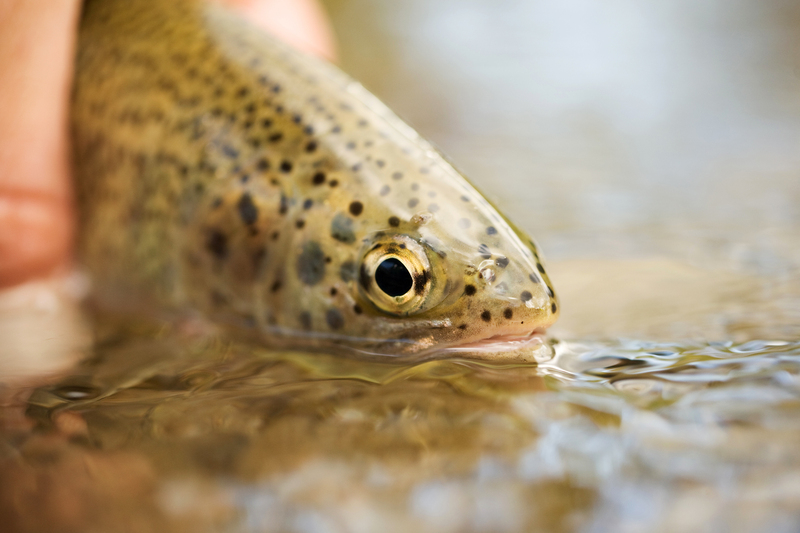 Participants can expect a welcome reception on Friday night with dinner and drinks at a private residence in Bozeman where they will meet their guides and prepare for a full day of fishing on Saturday with only two flies on either the Yellowstone or Madison rivers. The event concludes back at the Museum for a dinner reception at the Living History Farm and an awards ceremony Saturday evening. New to this year’s event, is a family day on September 12. That afternoon there will be activities for kids at the museum that include casting lessons, fly tying and hands-on learning about aquatic species, entomology and the environment. The children’s event is free with museum admission and membership. TwoFly raises funds to support learning about the greater Yellowstone ecosystem through educational programs at the Museum of the Rockies Children’s Discovery Center. For more information, call 406.994.1998 or visit www.museumoftherockies.org. 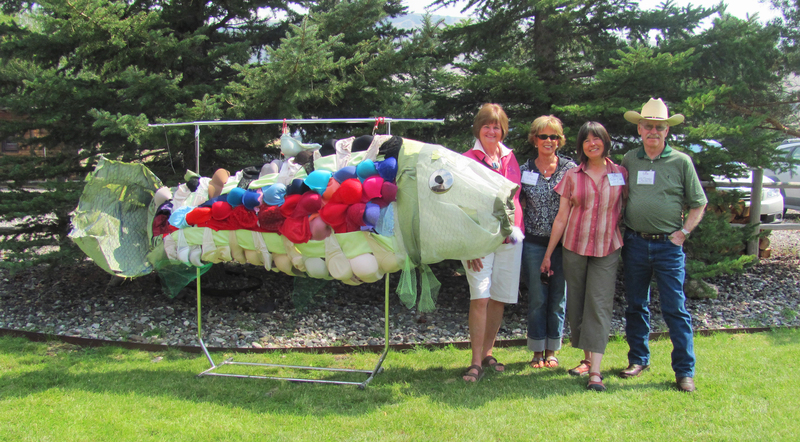 the seventh annual Jackson Hole Art Auction on September 14 at the Center for the Arts. There, contemporary and classic deceased masters such as painters Kenneth Riley and G. Harvey are offered next to greats like E.S. Paxson and Henry Farny. Collectors from around the country flock to this live auction in the heart of the Mountain West region to view and bid on quality fine art in this landmark sale. The Jackson Hole Art Auction is an annual live auction that has quickly become one of the premier Western art events in the country, defined by the high standard of works offered by both contemporary Western artists and deceased masters. For details, call 866.549.9278 or go to www.jacksonholeartauction.com. 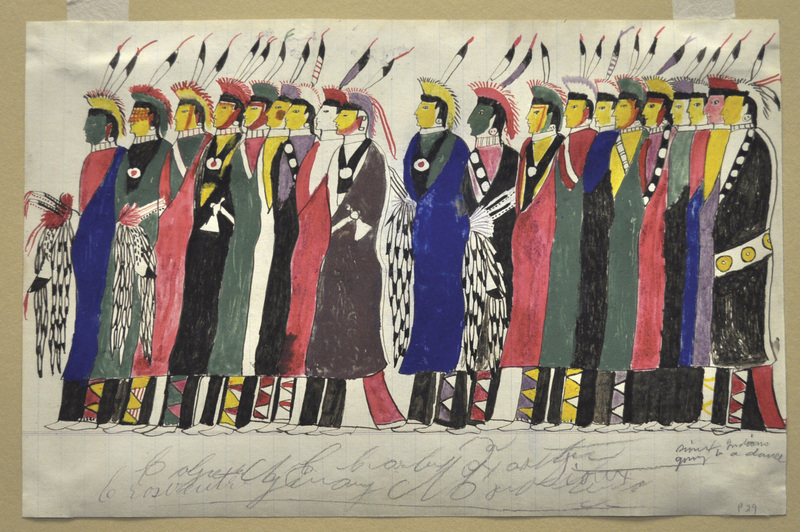 This summer, the Bair Museum in Martinsdale, Montana, hosts an exhibition of work from the Charles H. Barstow Collection of Crow and Gros Ventre Indian Ledger Art. The 20 drawings from the Montana State University-Billings were completed between 1880 and the late 1890s on the Crow reservation near Billings. Plains nations preserved their oral history pictorially by drawing on rock walls and buffalo hides. As Europeans arrived during the first decades of the 1800s, they brought with them new economies, worldviews and religions. They also brought ledger books — ordinary items used for keeping records. Native Americans acquired ledgers by trade, plunder or as gifts and ledger books became the next medium for documenting biographies in the absence of written language. The exhibited drawings belong to and speak about a very specific period of history when the Plains peoples were being confined to reservations. “The work known today as ‘ledger art’ contextualizes the iconography of the old and the new in bold, poignant imagery that incorporates both direct and subtle messages and meanings,” writes the Bair Museum currator, Elizabeth Guheen. The exhibition is open daily through August 11. For more information, call the museum at 406.572.3314 or visit www.bairfamilymuseum.org. 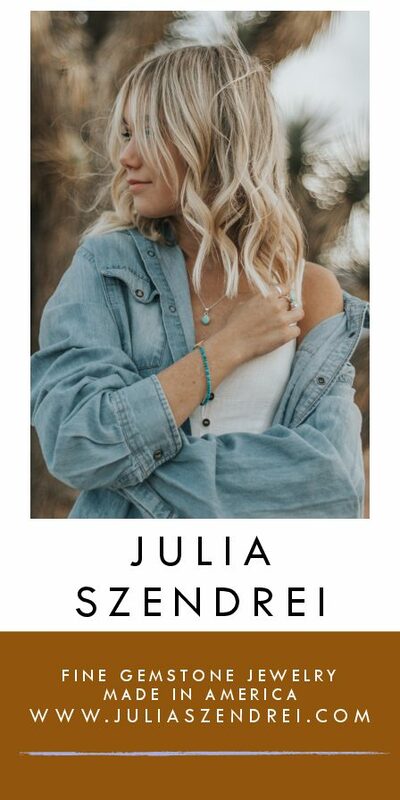 The Western Design Conference launches the annual Jackson Hole Fall Arts Festival this September with a fashion show, exhibit and sale. Opening September 6 in the pavilion at Snow King Resort, the 21st annual Exhibit + Sale is a one-of-a-kind showcase for museum quality functional art. The nation’s finest Western-influenced designers and artists from across the country apply to be a part of more than 115 exhibitions on display. Over $22,200 in cash will be awarded to handcrafted works in leather, metal, accents, woodworking, jewelry and fashion. The 29th annual Jackson Hole Fall Arts Festival will be September 5 to 15, showcasing cowboy artist Jason Rich. The festival will encompass art receptions from local galleries, studio tours, art walks, fine art sales, lectures, workshops and a live quick draw on the town square. To view Western Design Conference 2013 exhibitors go to www.WesternDesignConference.com or for other Jackson Hole Fall Arts Festival events and featured artists, visit www.jacksonholechamber.com. More than 2,000 art centers, museums and exhibits offer free admission to all active duty, National Guard and Reserve military personnel and their families from Memorial Day, May 27, through Labor Day, September 2. It’s part of the Blue Star Museums program, a collaboration among the National Endowment for the Arts, Blue Star Families, the Department of Defense and museums across America. Launched in 2010, the national program grew from more than 950 participating museums in its first year to more than 1,500 in 2011, when an estimated 350,000 military family members took part in the program and visited a Blue Star Museum. Participating museums include children’s museums, fine art museums, history and science museums and nature centers. 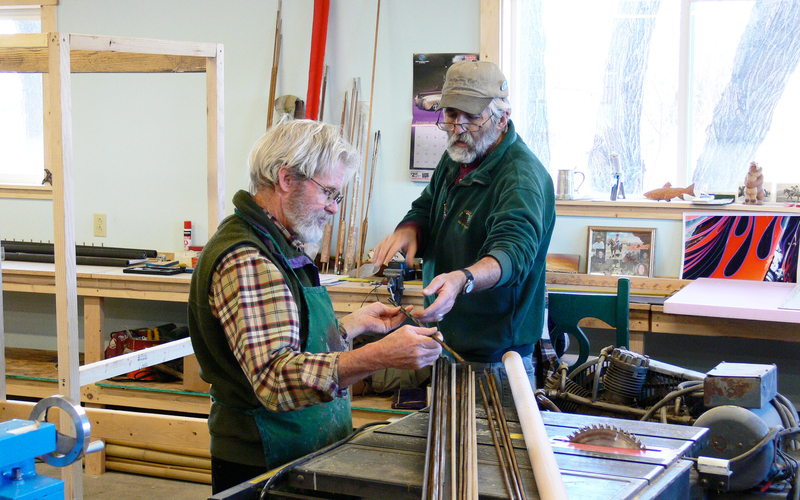 There are 24 participating museums in Montana, 12 in Wyoming and nine in Idaho. Visit, www.bluestarfam.org/Programs/Blue_Star_Museums and use the interactive map to find a museum near you. Leonardo da Vinci was a vegetarian and animal rights activist; he would buy caged birds and set them free. Pablo Picasso’s first word was “lápiz,” meaning pencil in Spanish. Henri Matisse’s painting, Le Bateau hung upside down at the Museum of Modern Art in New York for 46 days without anyone noticing.